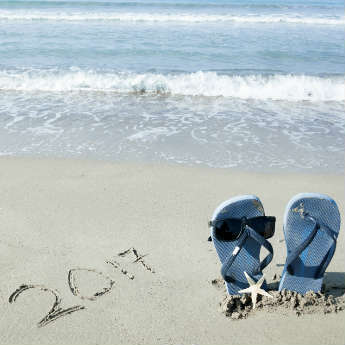 When it comes to booking family holidays, there are two things you’d generally want to ensure. The first is value for money and the second is an array of activities and attractions to keep not just the little ones, but the whole household occupied. 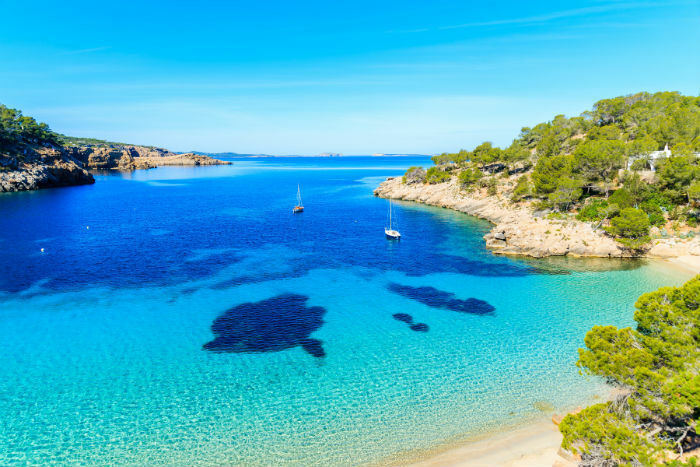 This beautiful Balearic Island has long been a huge hit with families everywhere, and for good reason. 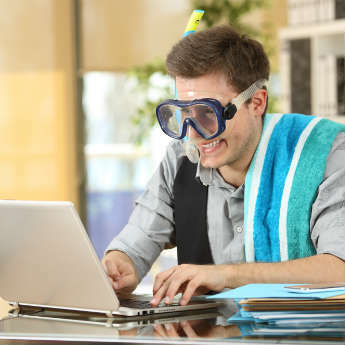 Whether the kids are looking to slip and slide at one of the many water parks or the adults are searching for a beach to catch some rays, you’re sure to be able to keep all members of the party occupied. There are loads of top all inclusive hotels in Majorca, so feeding the fam shouldn’t be a problem either – though if you did want to venture out of your accommodation, Spain’s famous tapas cuisine provides just one of many eating options. From pulse-raising water sport activities and aqua parks to calming boat trips and golf resorts, each member of the family will find something to fill their days with. Just a short flight away from the UK, you also won’t need to worry about spending too much time in the air, which is always a plus when travelling with youngsters. 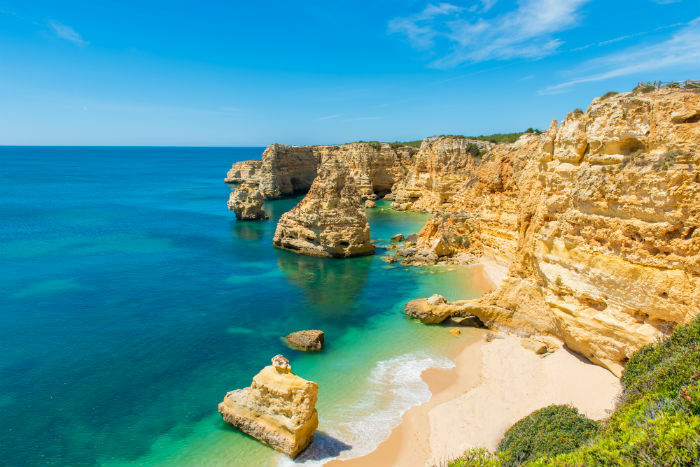 There are various resorts to choose from along the Algarve’s dreamy coastline, and you could even squeeze in a trip to capital city Lisbon if you have a car, or a drive across to bordering Spain. Many hotels in Turkey boast their very own water parks for aqua fun aplenty, as well as the usual in-house entertainment teams to organise games and events the kiddiewinks will love. Temperatures can approach 30°C in peak times and are generally in the teens even when the weather turns slightly cooler. 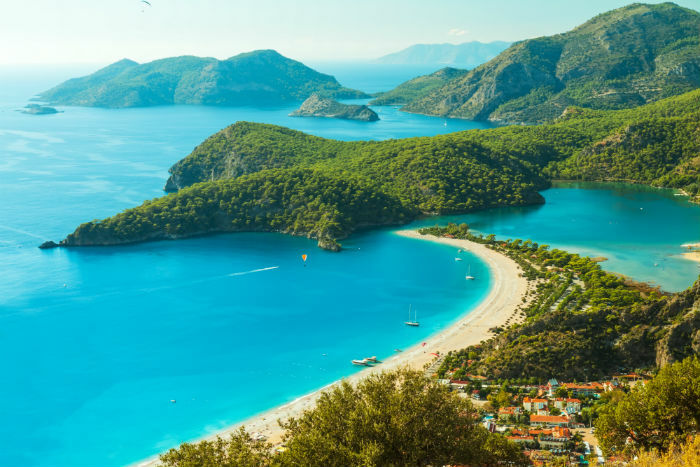 The resorts of Antalya, Dalaman, Marmaris and Kusadasi as well as many others are all popular with families and offer the perfect mix of liveliness and relaxation. 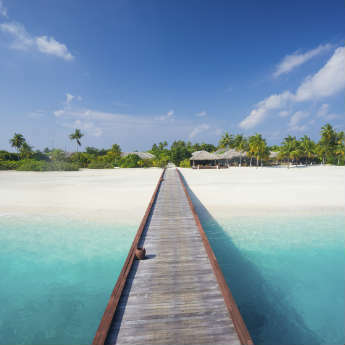 Staycations are often considered to be a fair amount cheaper than trips abroad, which can be the case, though more competitive prices from package holiday companies over the years have seen this level out somewhat. From cosy cottages and remote log cabins to campsites and beach apartments by the sea, the choice of UK breaks available are both varied and fun-filled for all the family. City breaks with beaches are the ideal jaunt for those looking to combine a spot of sunbathing with a spot of shopping. 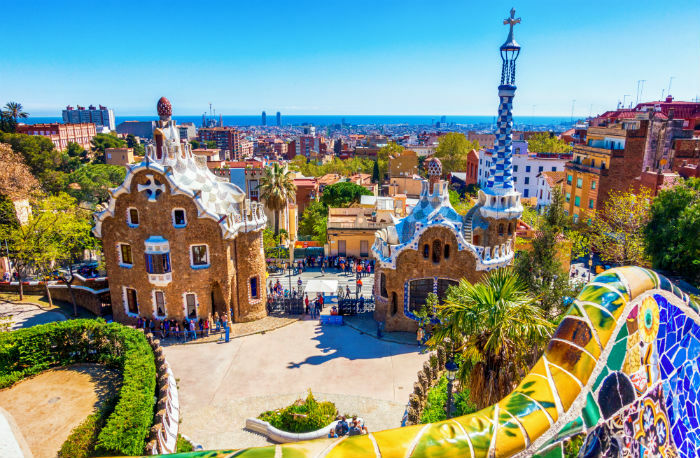 Barcelona is one of Spain’s largest and liveliest cities, beaten only by Madrid in terms of population, and its location along the coast provides the perfect opportunity to chill out in the sea and sand whilst also offering a number of well-known tourist attractions. 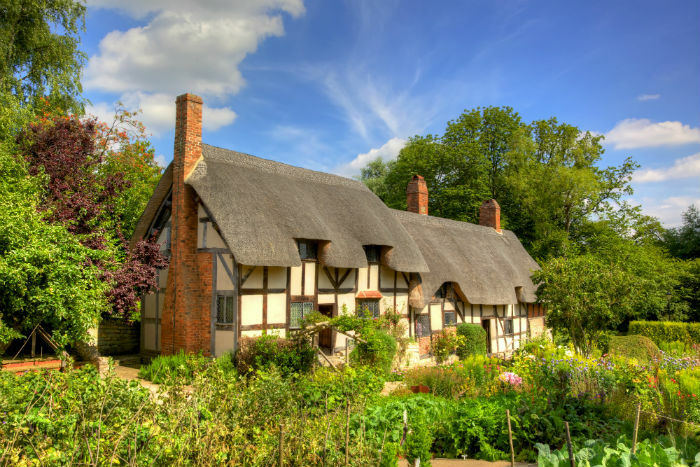 Are you considering any of these family holiday hotspots ahead of your next break?